The Law Offices of James A. Miller, P.C. are dedicated to seeing you succeed, whether it be professionally or personally, and we’ve developed the tools and resources to help you get there. There’s so much to learn though! Please browse through our library of resources to find exactly what you need. 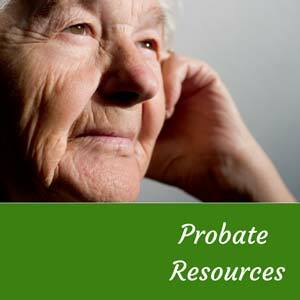 You can get started easily with our free estate planning worksheet or by attending one of our informative seminars. If you just need a bit more information, try our frequently asked questions page or come on in for a consultation.